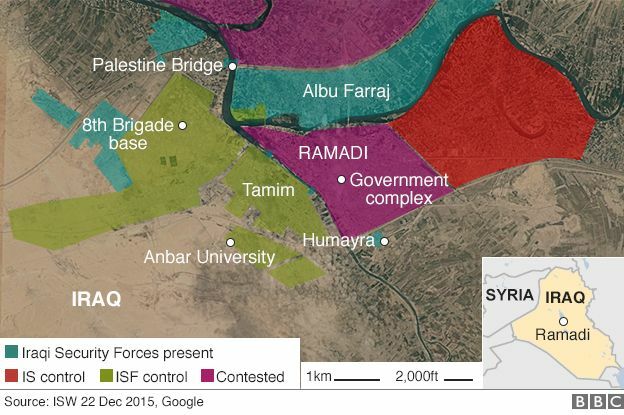 It has been reported that Iraqi forces have retaken Islamic State Ramadi stronghold - a former government compound. The government has been trying to retake Ramadi for weeks. The military spokesman, Sabah al-Numani, told Reuters: "The complex is under our complete control, there is no presence whatsoever of [IS] fighters in the complex.